A generous grant from the Pret Foundation Trust has enabled Action Trust to add to it’s fleet this week. The Foundation have kindly agreed to support the cost of an additional van for the Action Trust team over the next three years, meaning the social enterprise will be able to take on more work and offer more work placement opportunities to people affected by homelessness. Action Trust is a social business managed by Action Homeless which offers cleaning, gardening and property maintenance services in Leicester. All of Action Trust’s employees and volunteers have personal experience of homelessness and receive training and practical support to help them to secure ongoing employment. The new van has come at a fantastic time for Action Trust, with a growing customer base and jobs located right across the city, they will now be much more mobile . The three seater vehicle will also mean that Action Trust can offer work placements to more individuals. 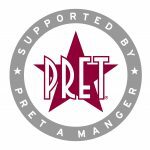 The grant comes as part of a wider package of support from Pret A Manger who also provide weekly donations of food to Action Homeless’ emergency accommodation project. 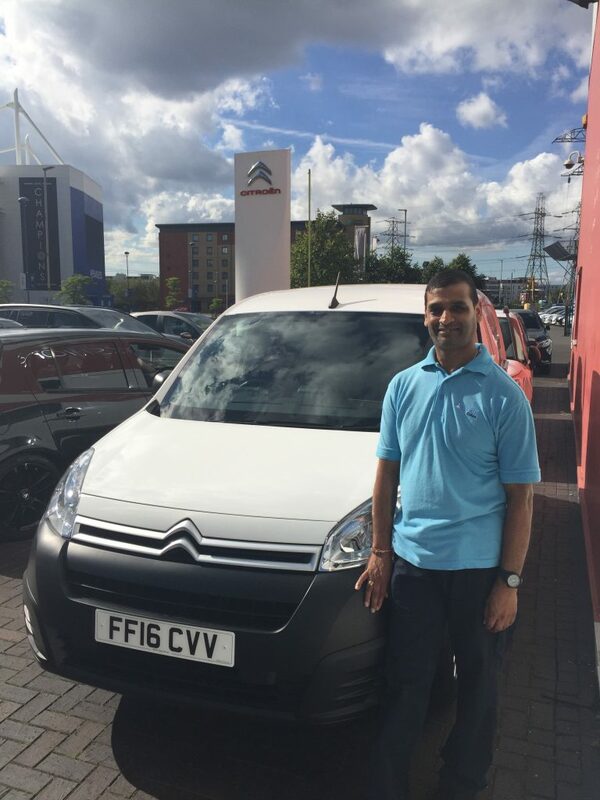 Look out for the van as it drives around the city and if you’re in need of cleaning, gardening or property maintenance services then give Action Trust a call on 0116 221 1851 for a quote.